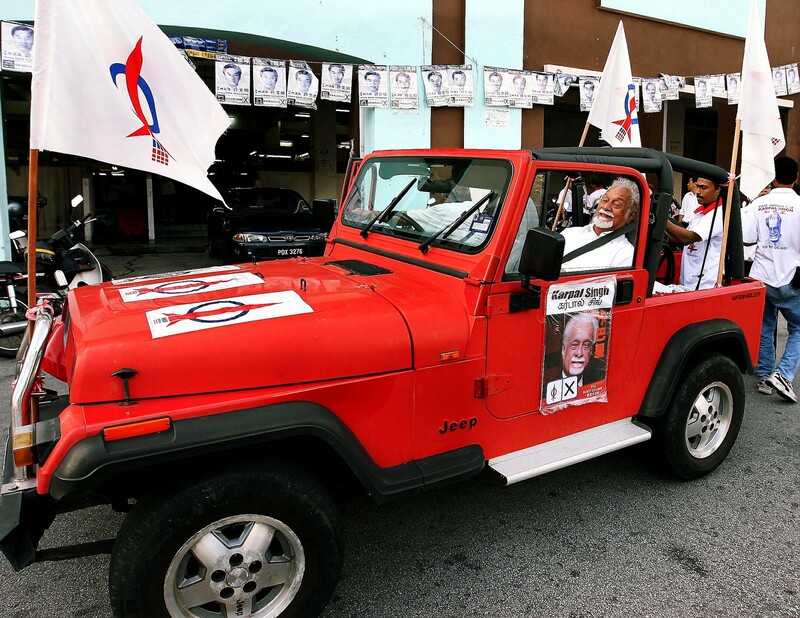 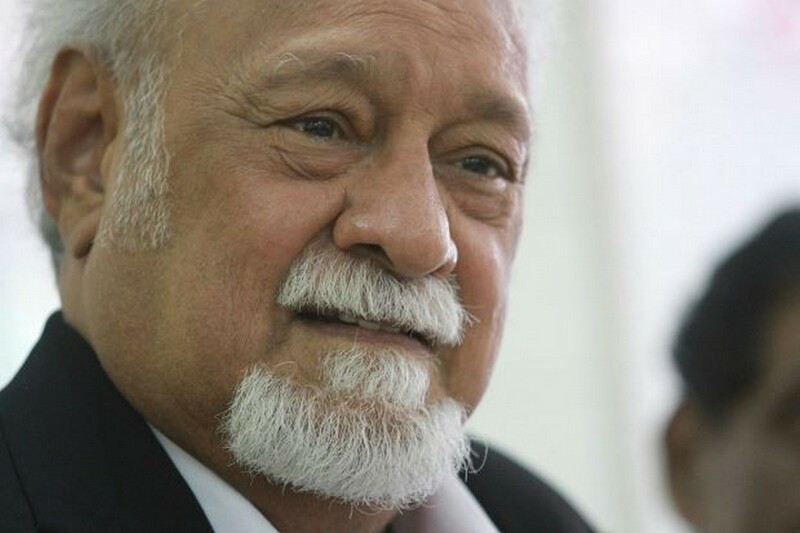 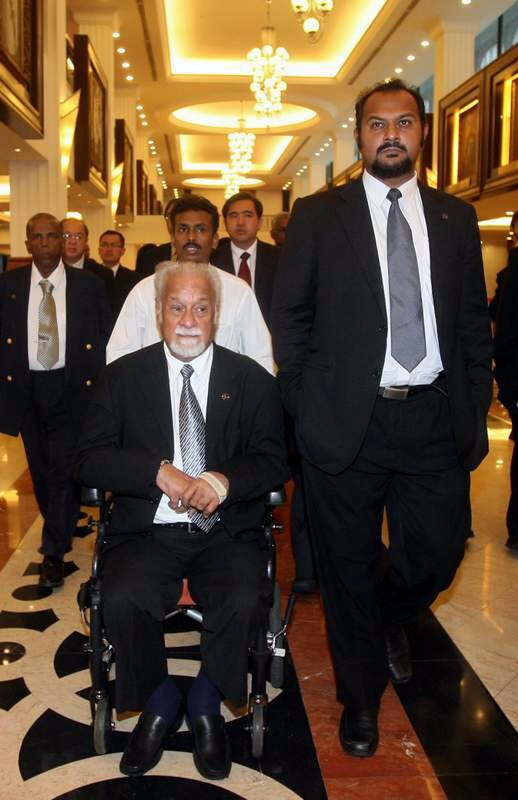 Former DAP chairman Karpal Singh, to whom Michael Cornelius is personal assistant to. 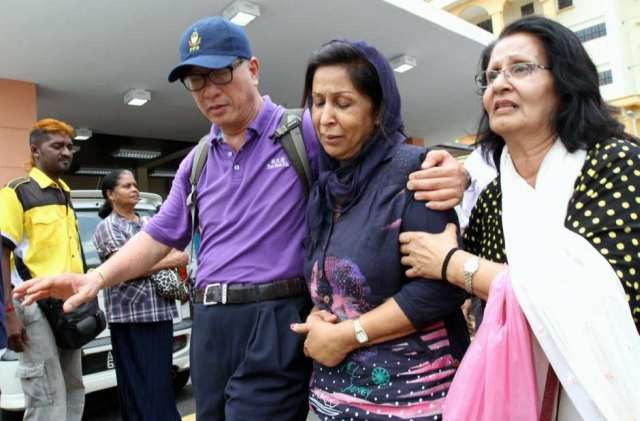 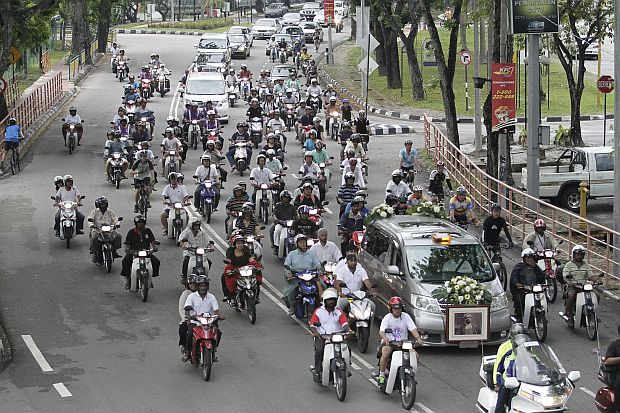 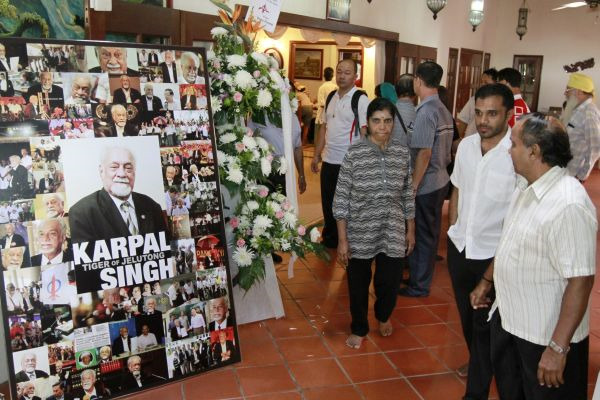 GEORGE TOWN - The body of Michael Cornelius, who was killed in an accident along with former DAP chairman Karpal Singh, will be flown back to India today. 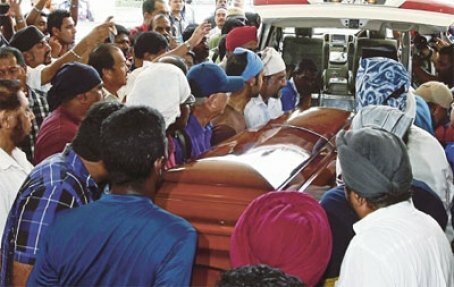 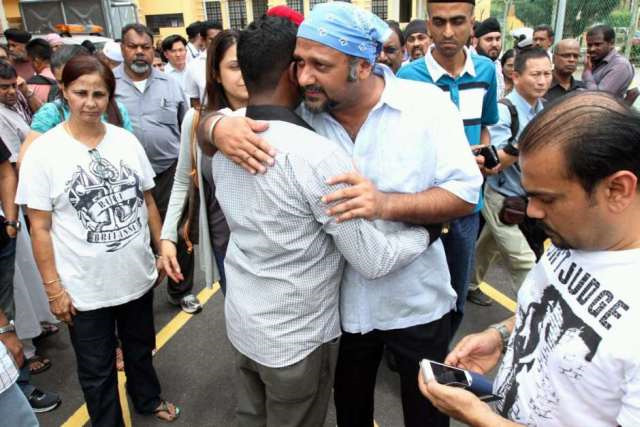 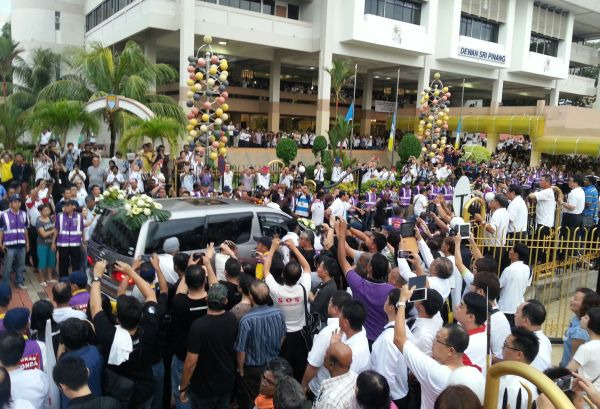 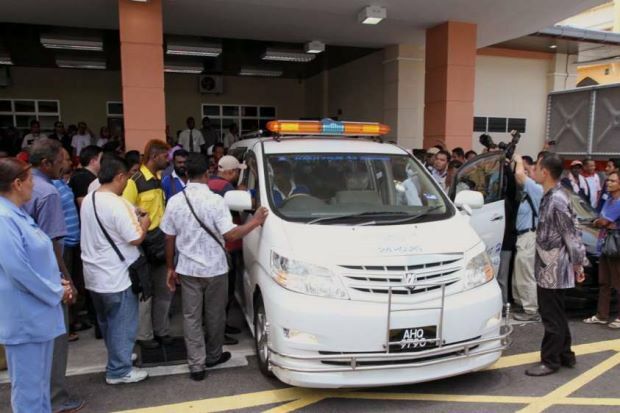 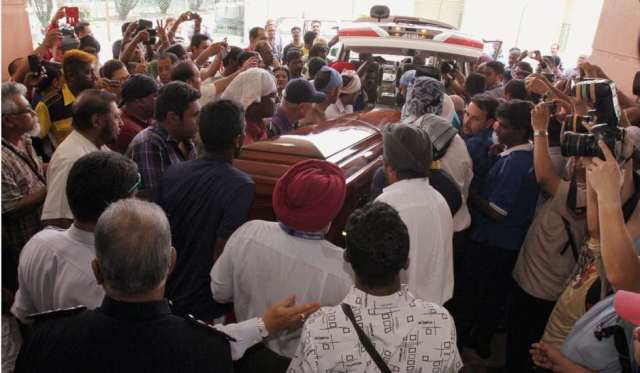 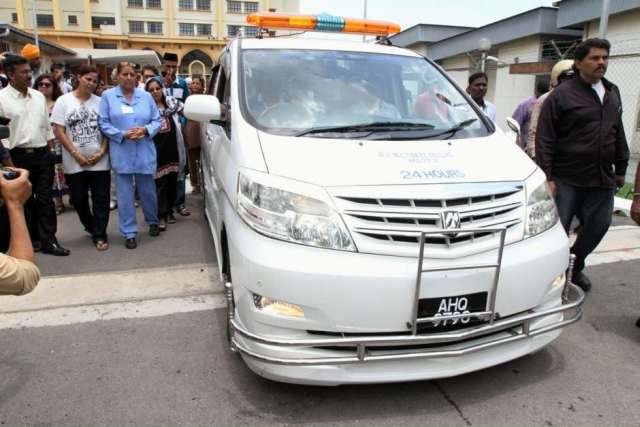 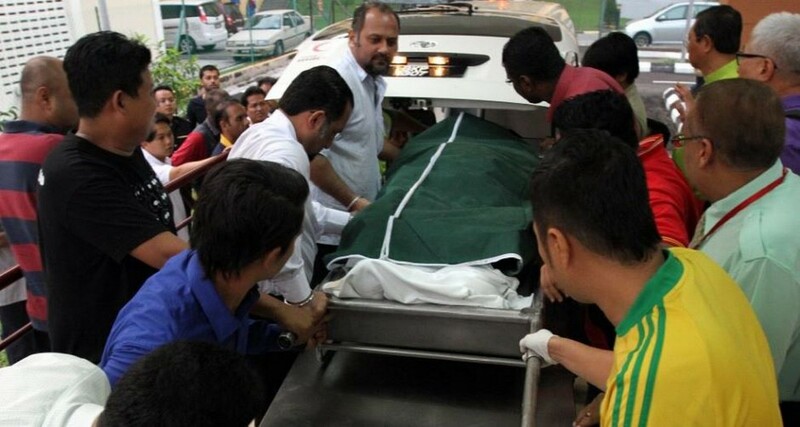 R. Suresh Singh, the personal assistant to Puchong MP Gobind Singh, said a two-hour prayer would be held for Michael, 39, at the Ipoh Hospital mortuary. 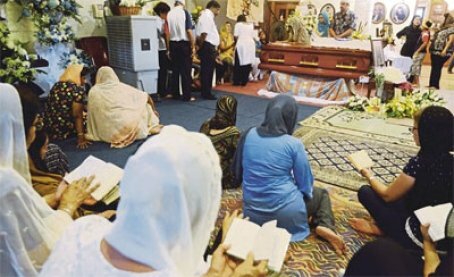 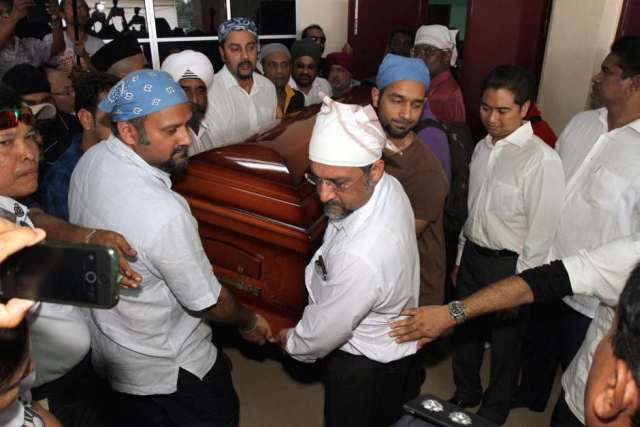 They would then transfer the body to the Kuala Lumpur International Airport before being flown to Tamil Nadu, India. 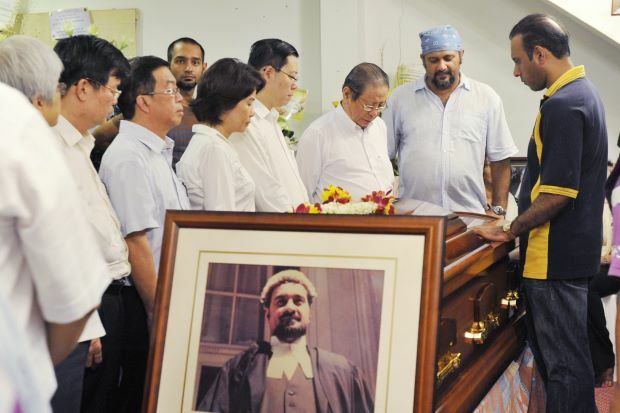 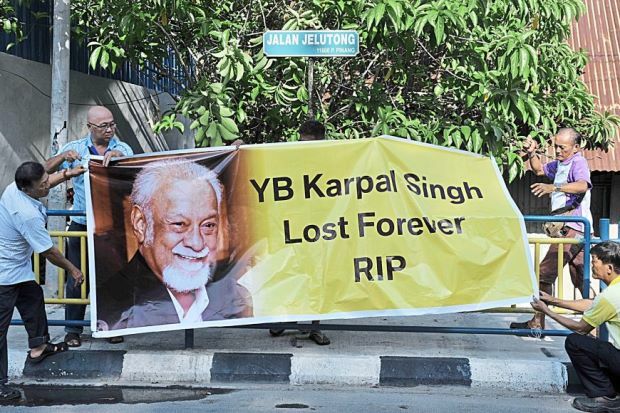 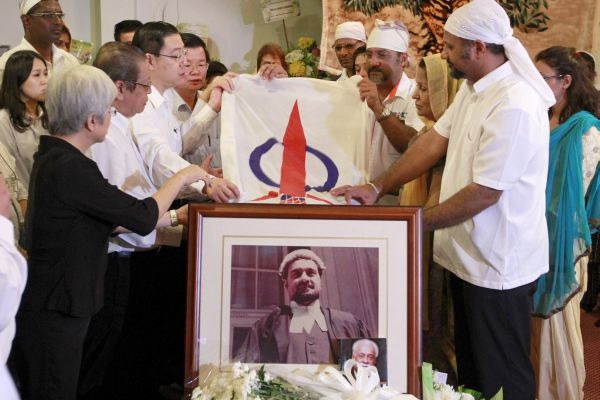 Penang Municipal councillor Harvindar Singh described Karpal's personal assistant as a "loyal, faithful and honest" person. 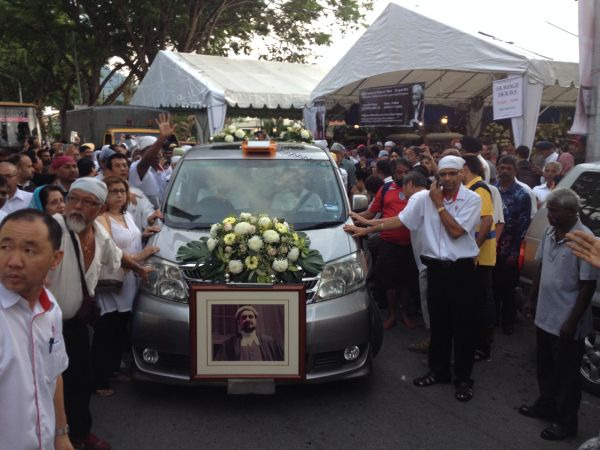 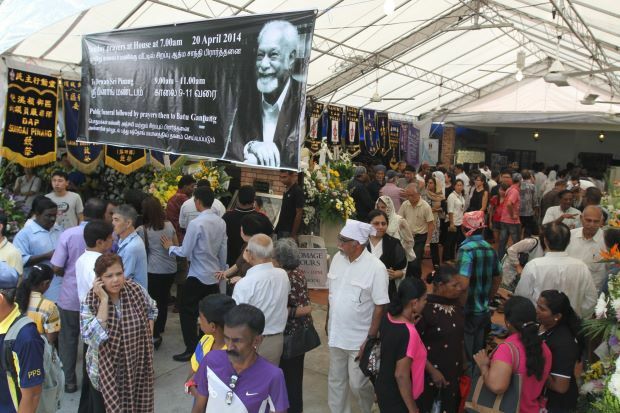 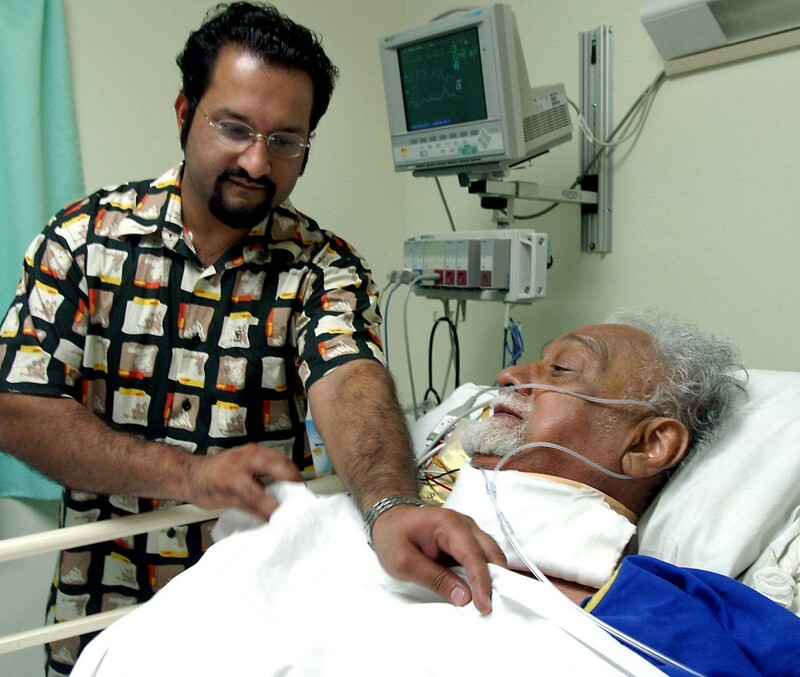 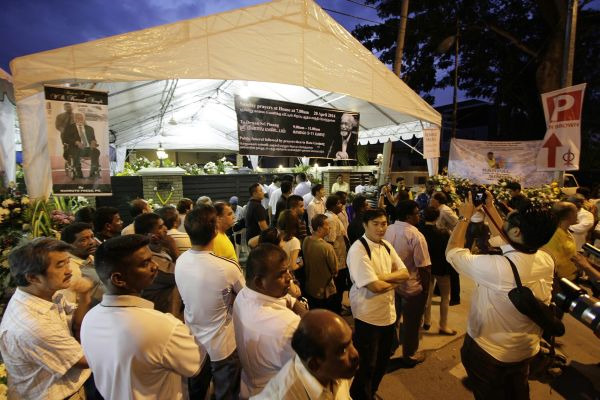 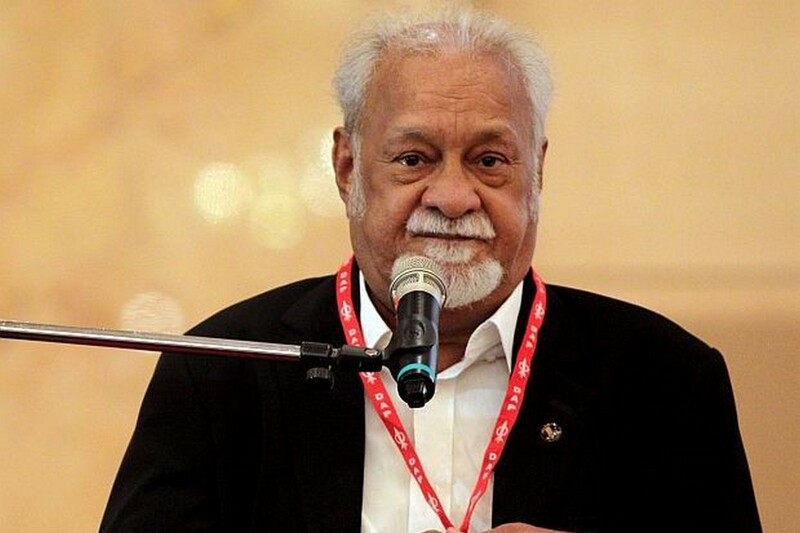 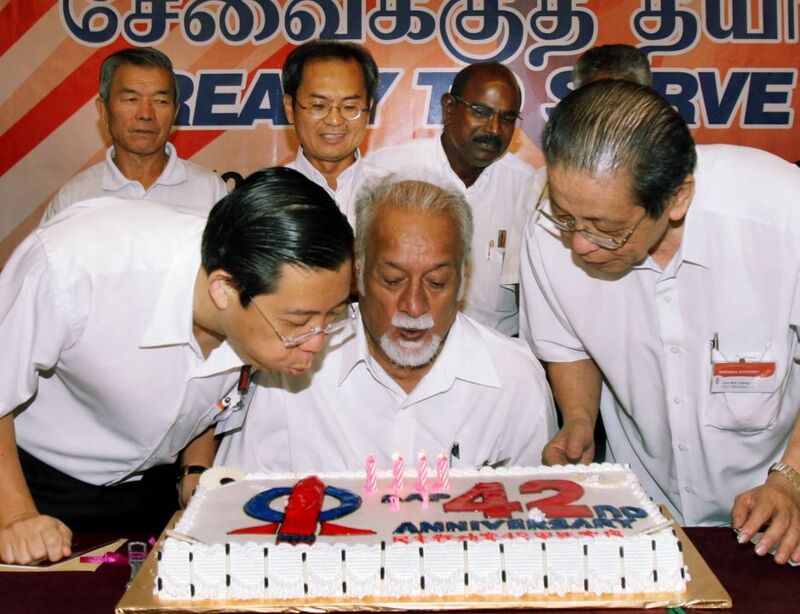 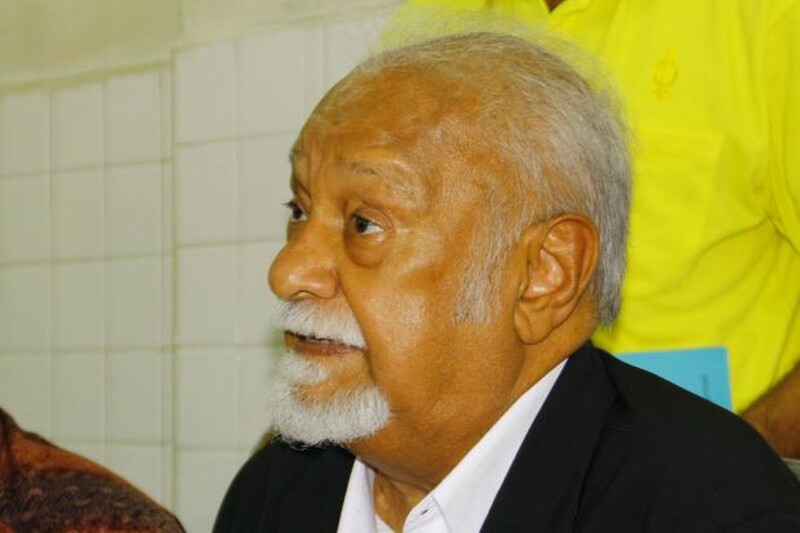 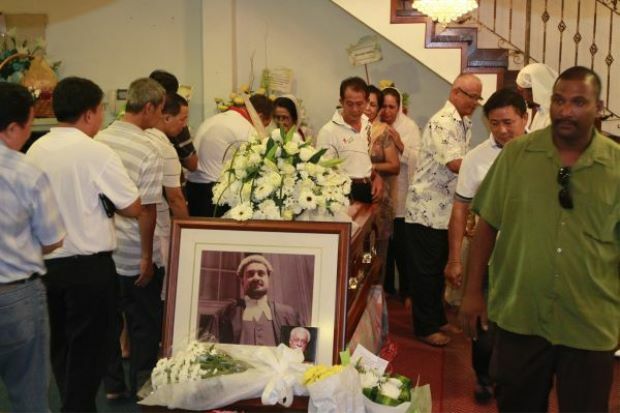 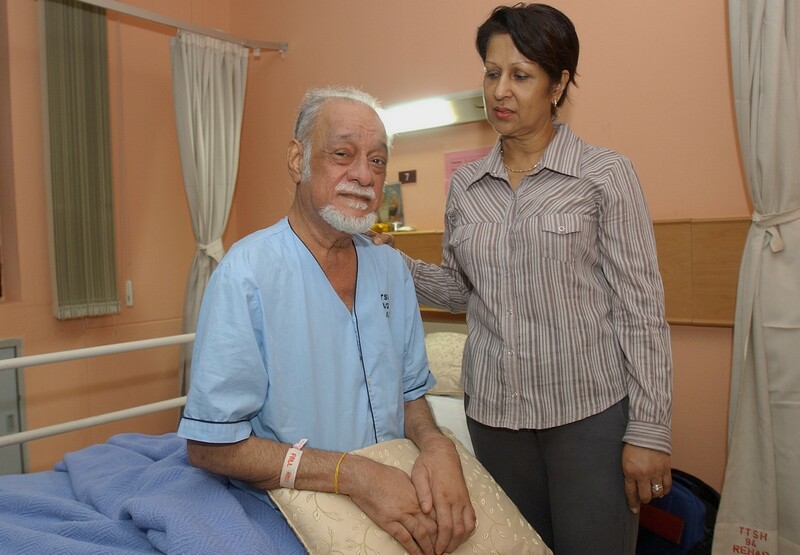 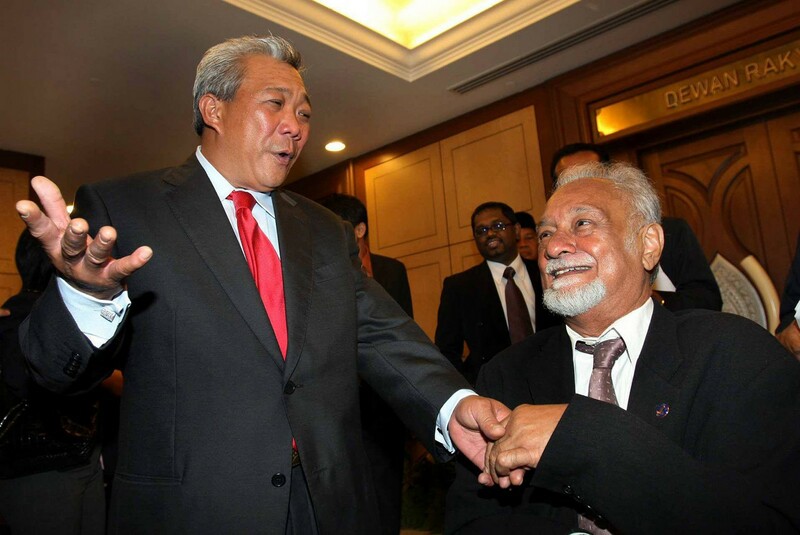 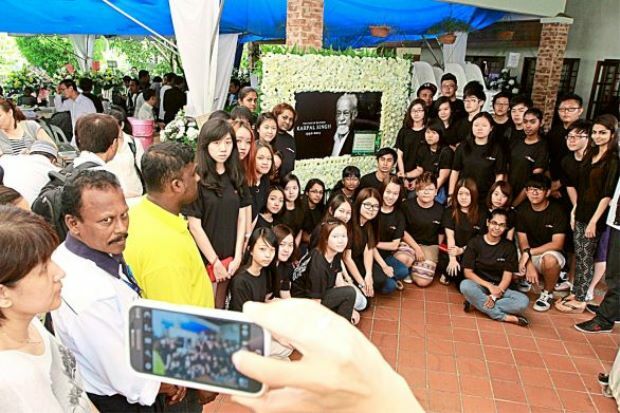 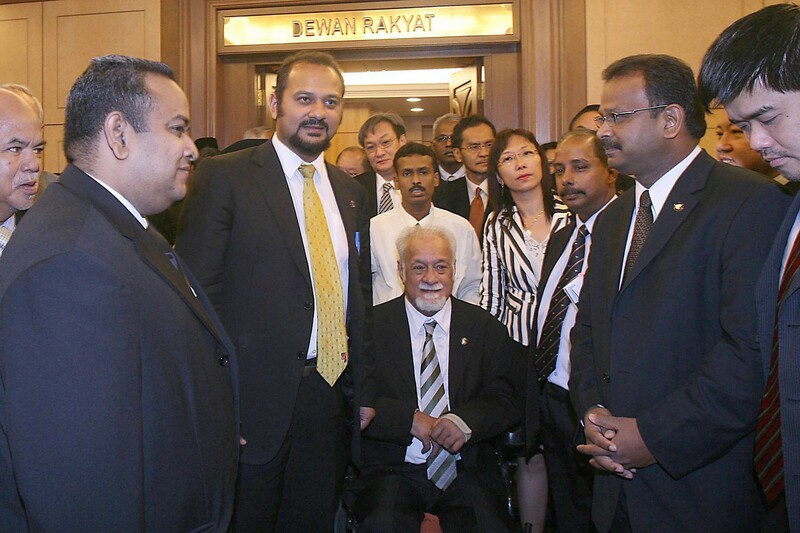 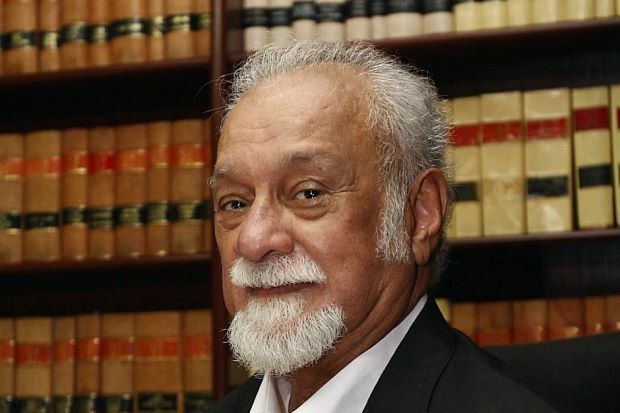 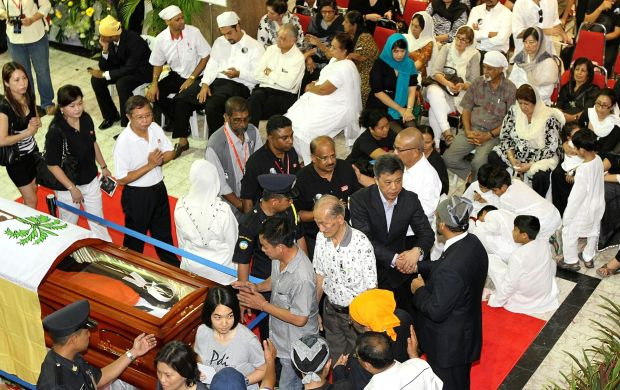 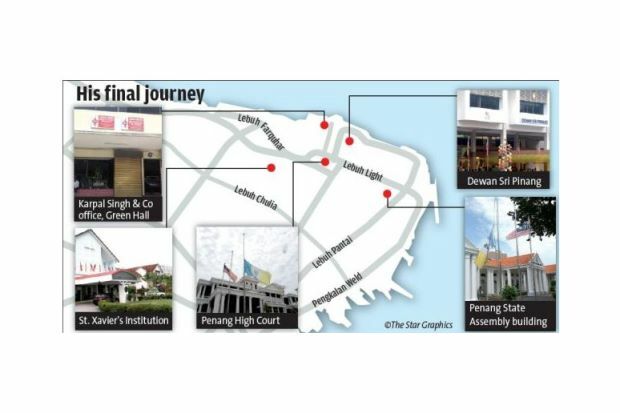 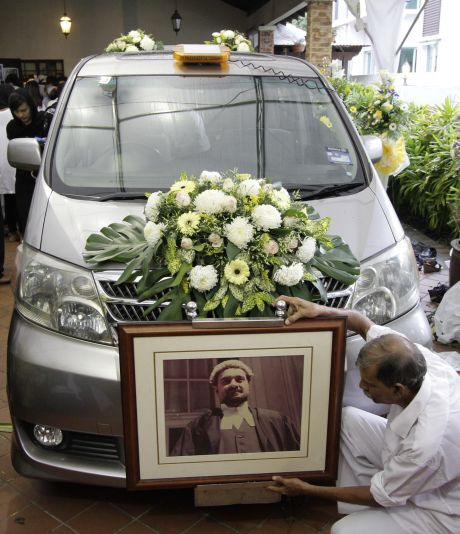 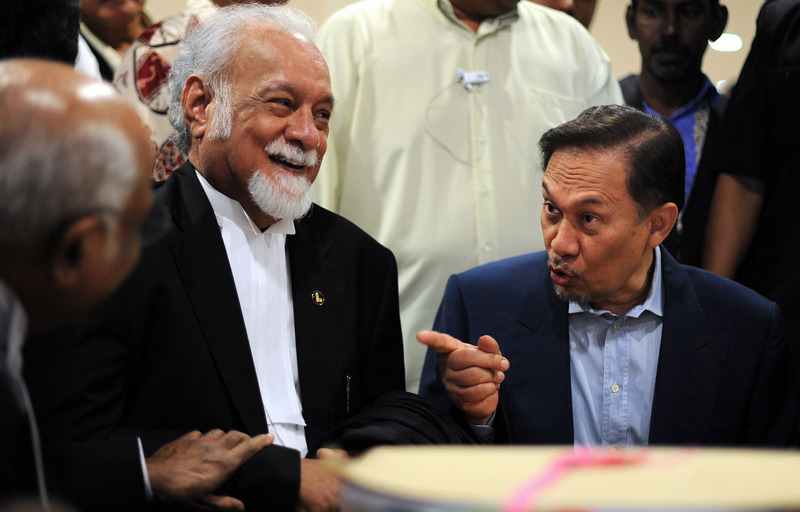 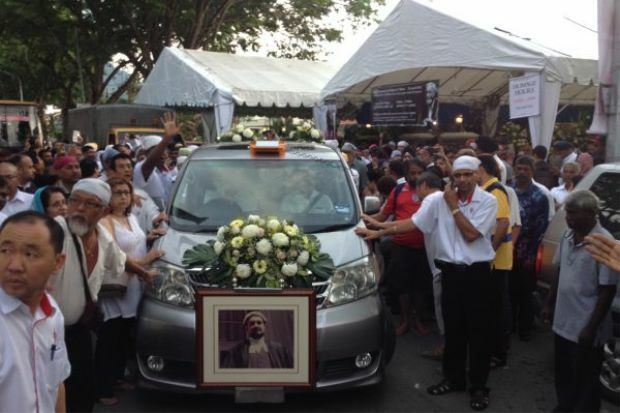 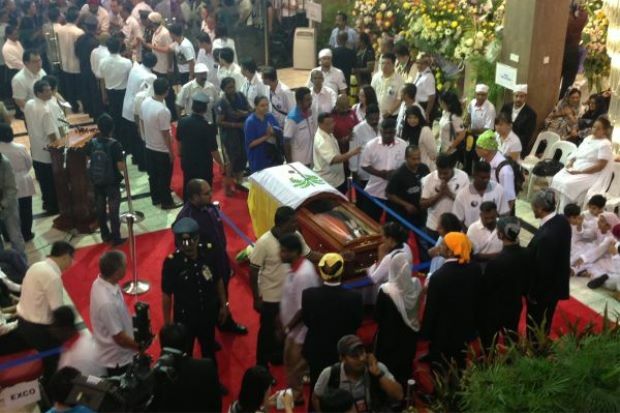 "He had served Karpal for almost 10 years. 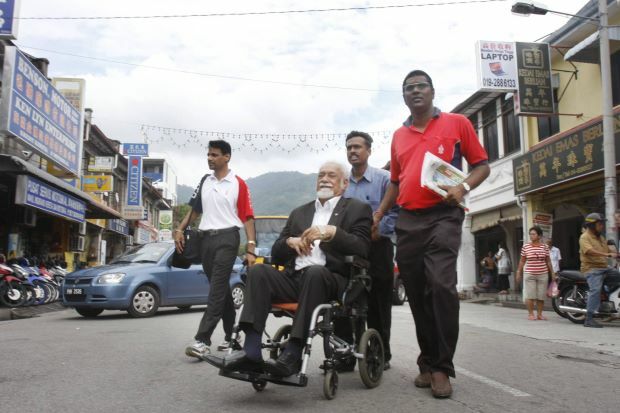 He would move him around in his wheelchair and would always flash a smile whenever he needed the people to make way. 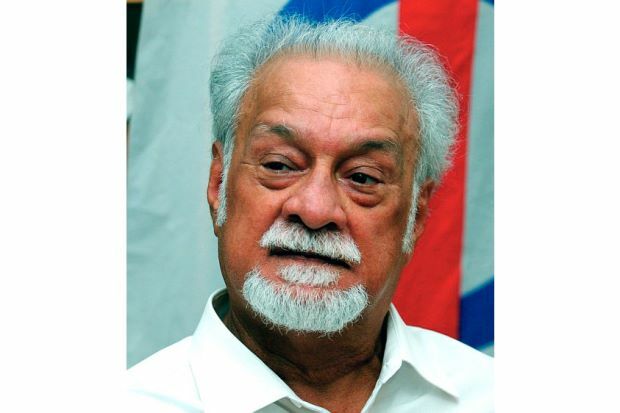 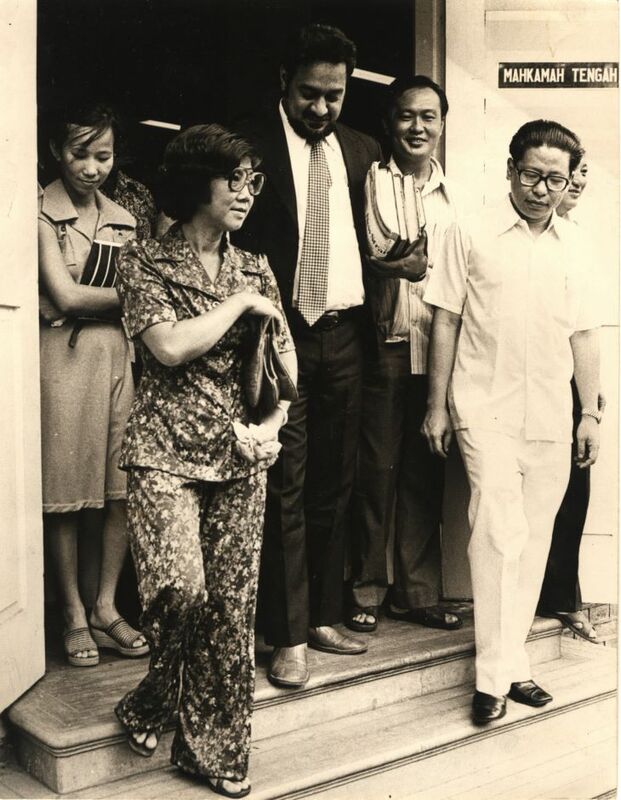 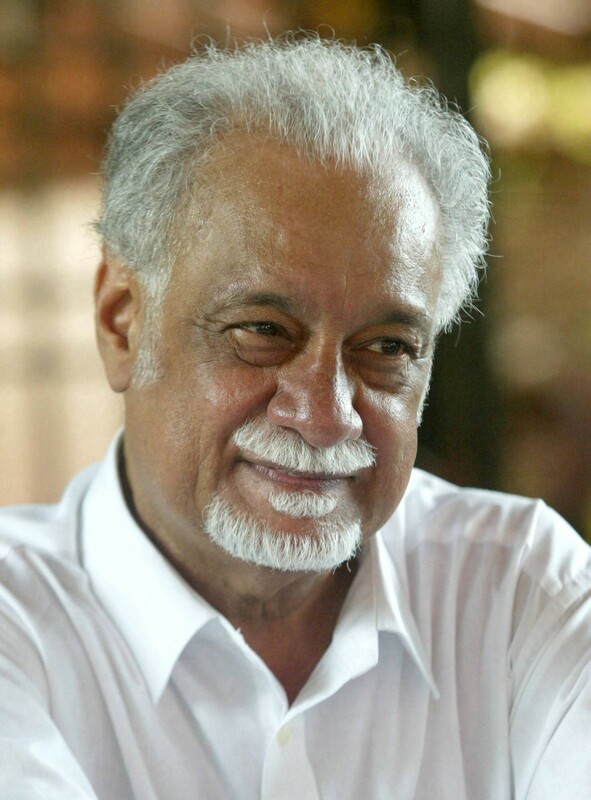 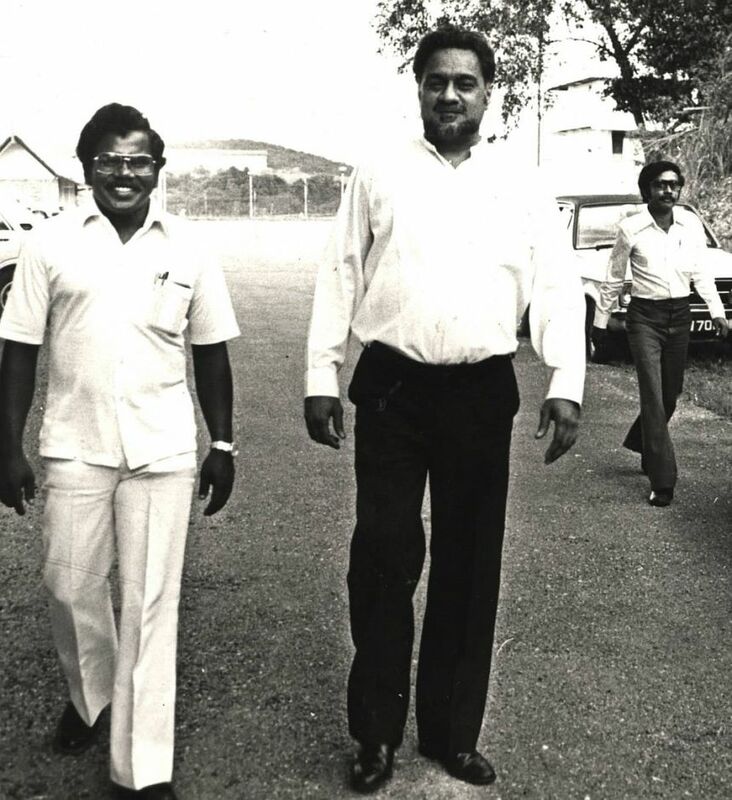 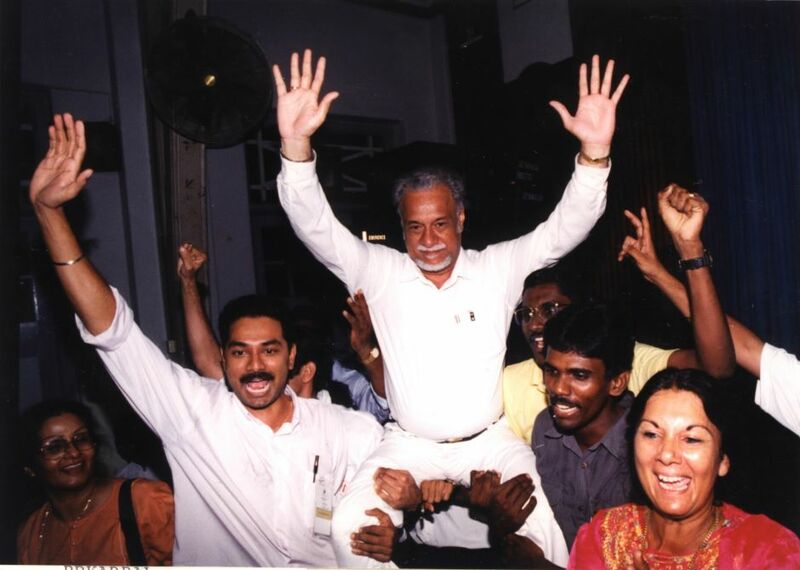 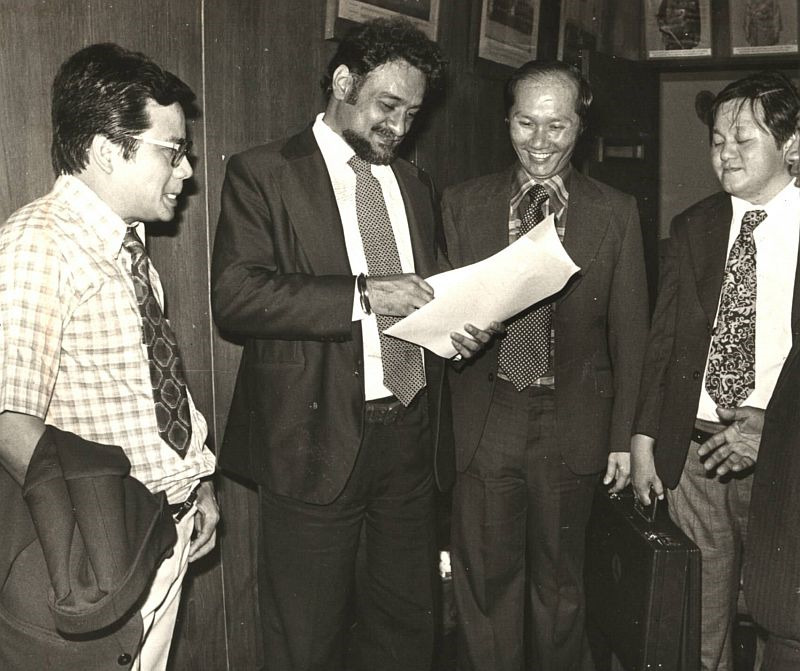 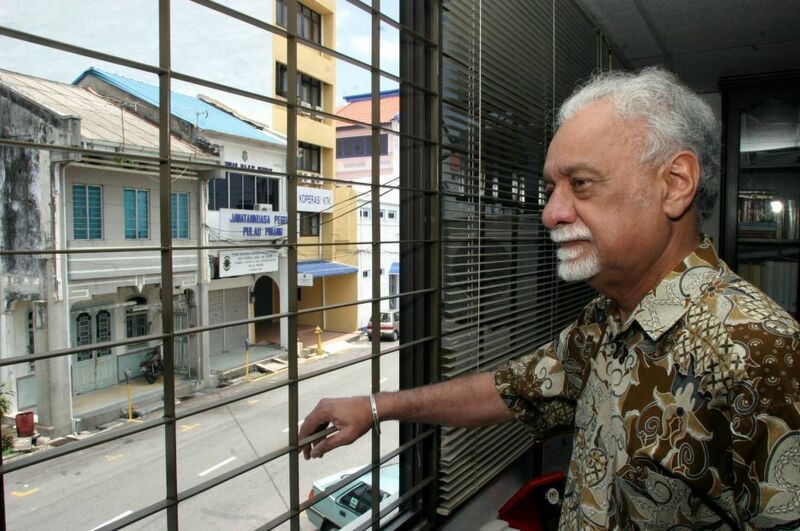 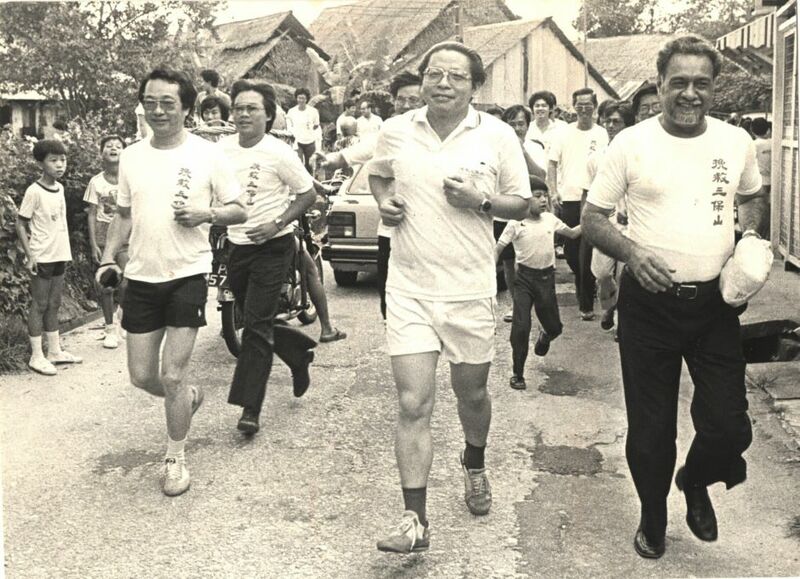 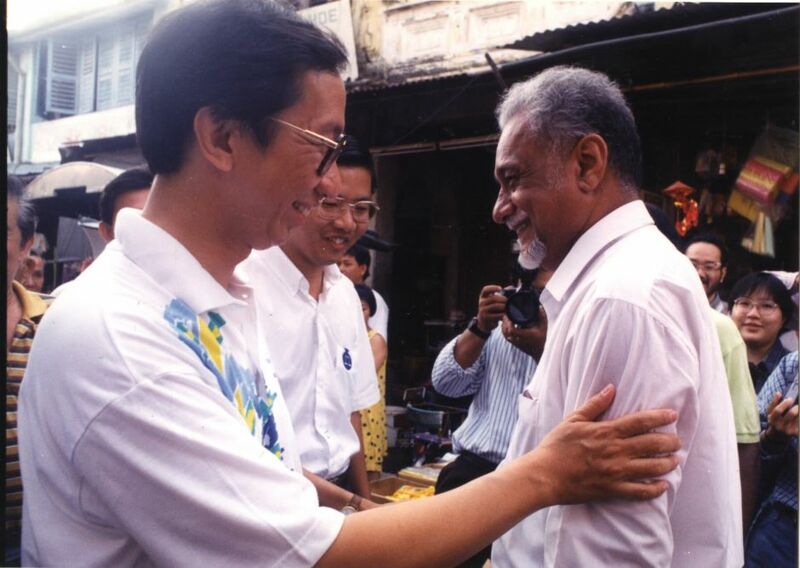 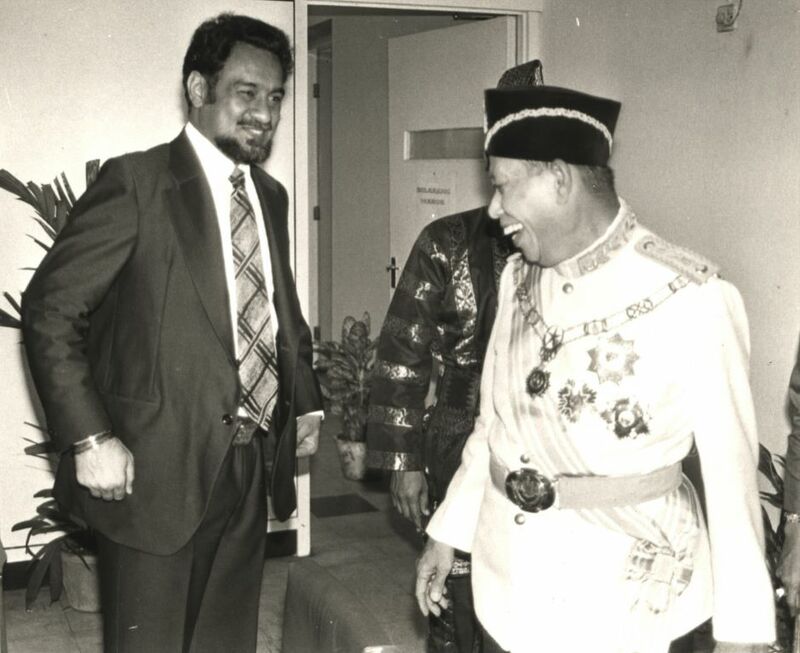 "He did almost everything for Karpal, including changing his clothes. 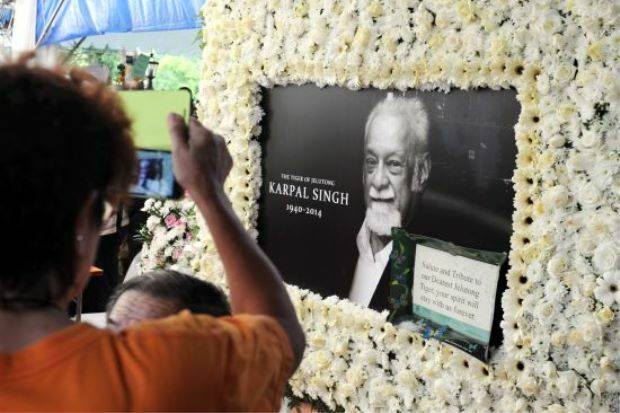 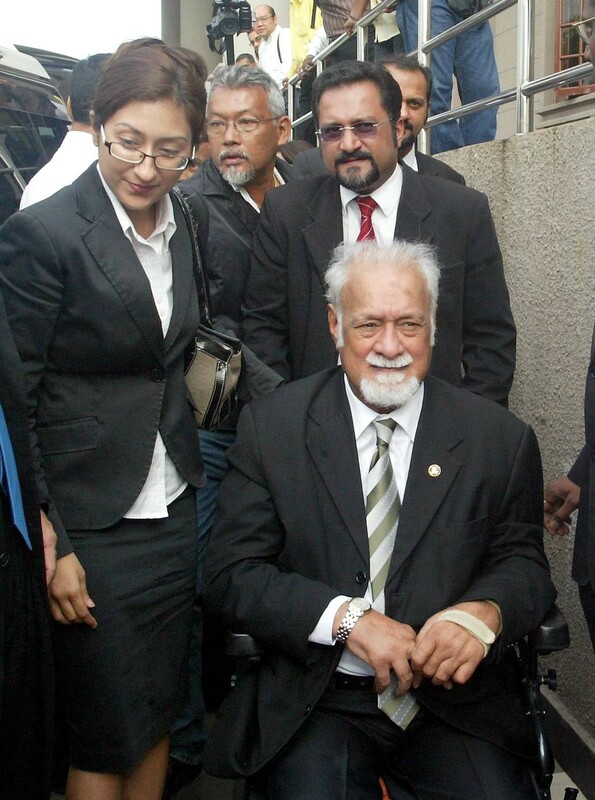 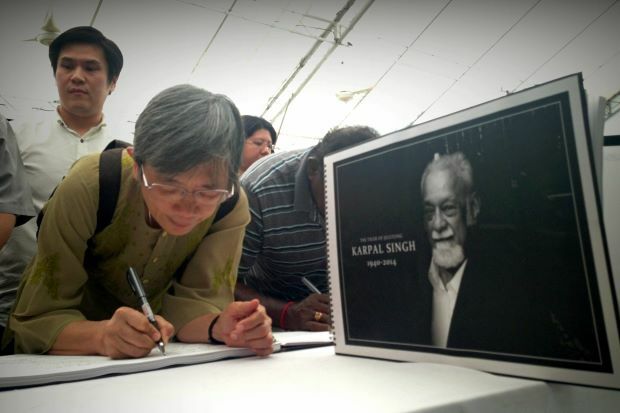 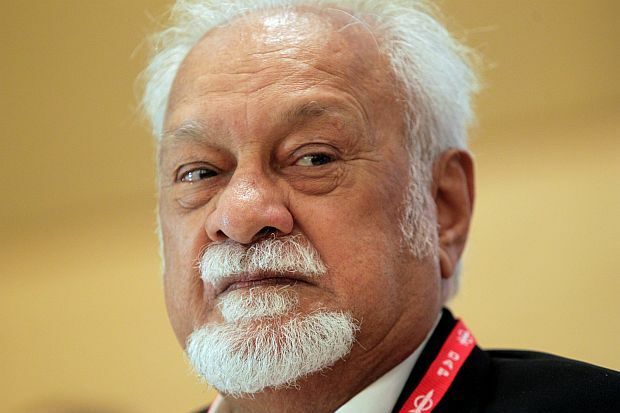 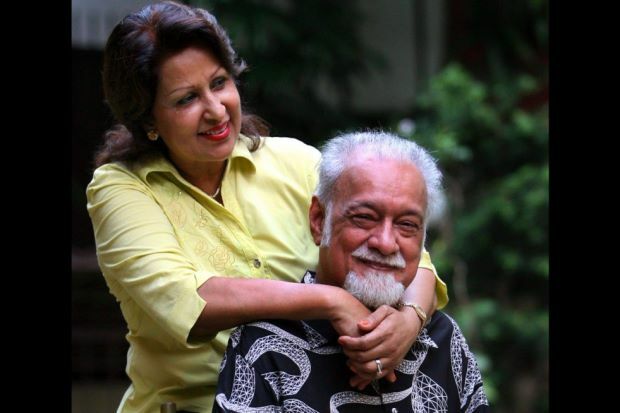 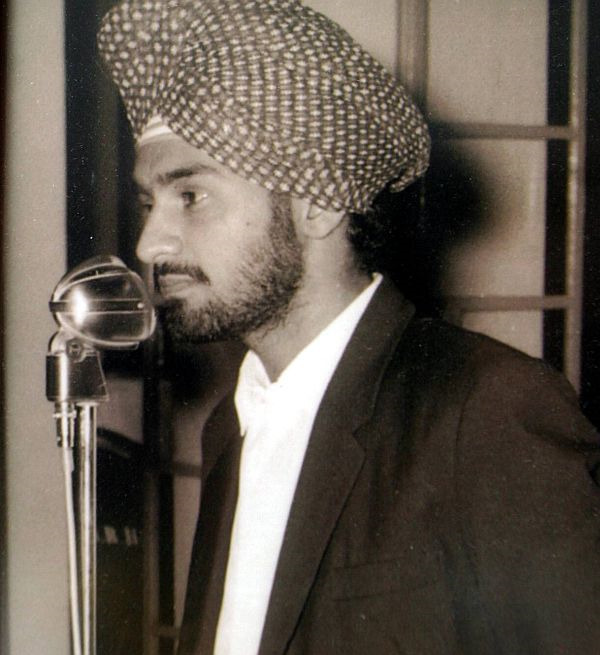 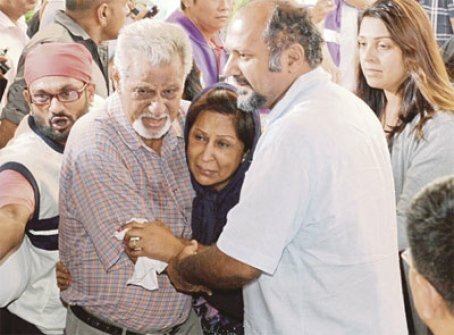 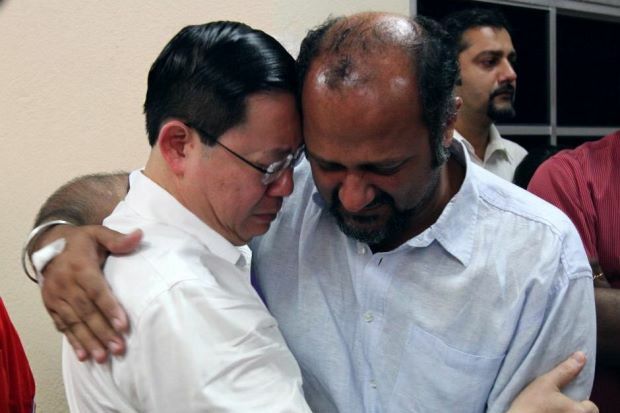 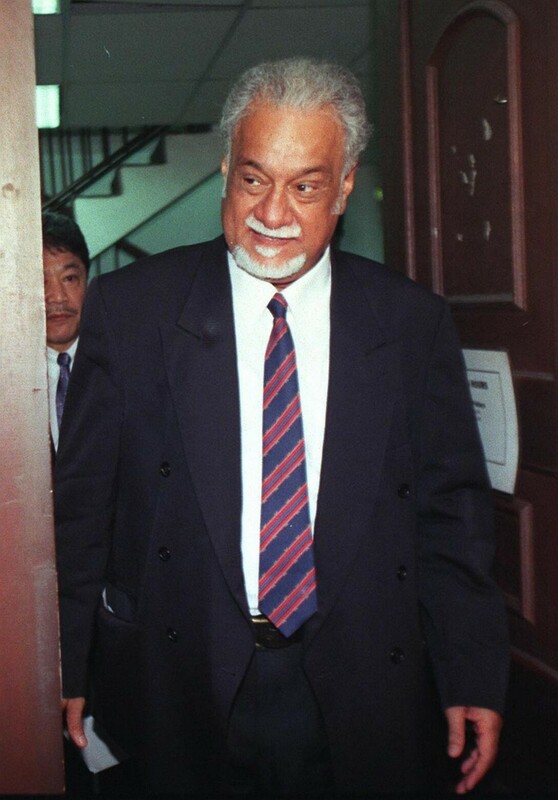 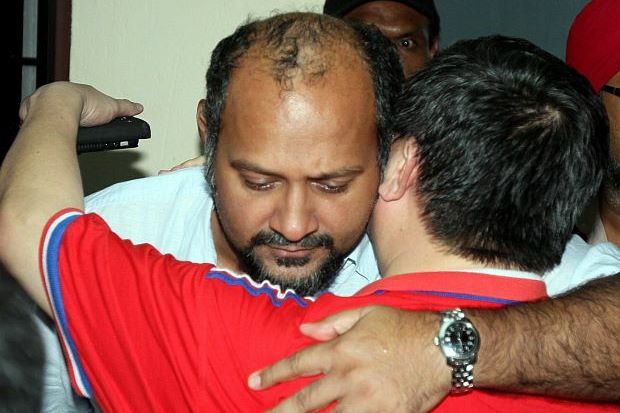 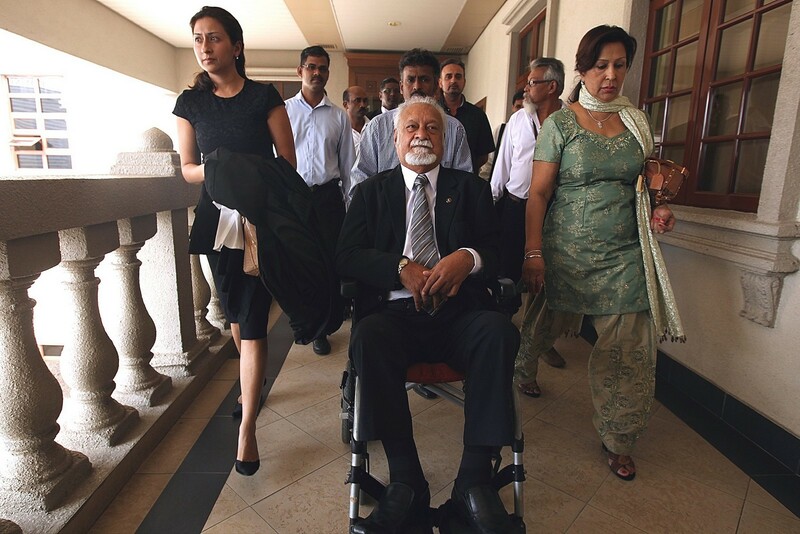 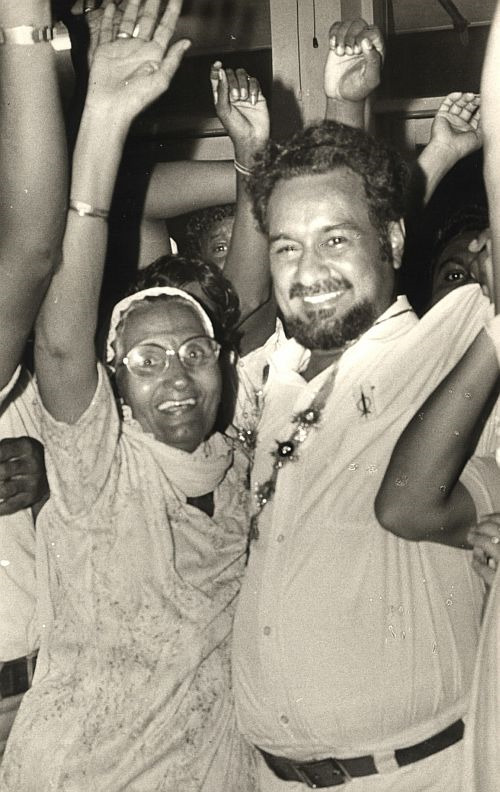 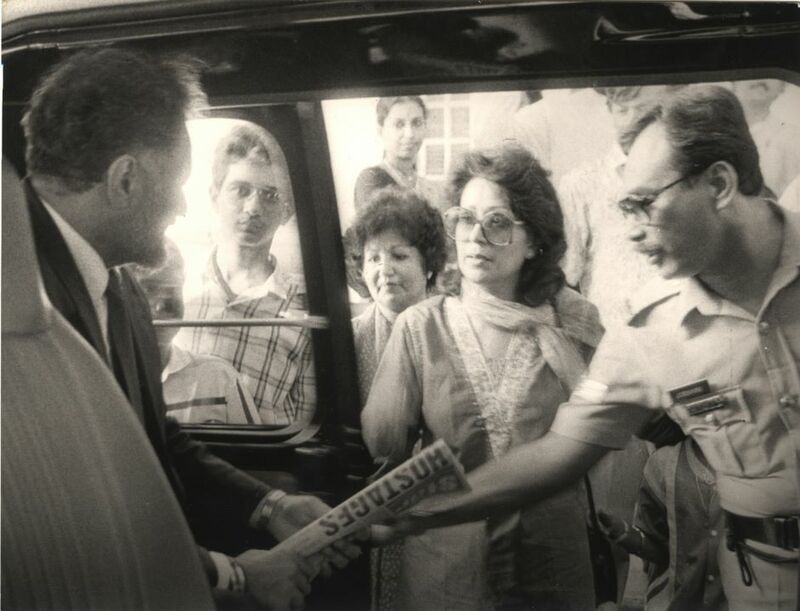 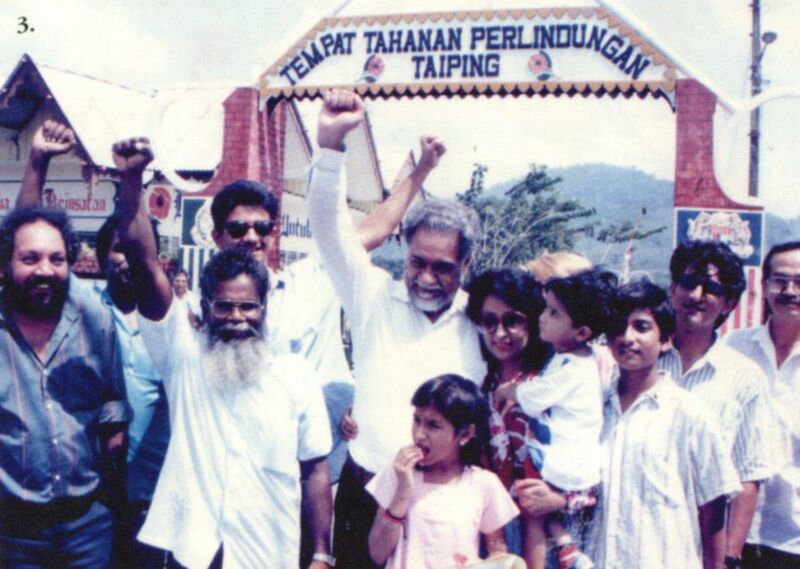 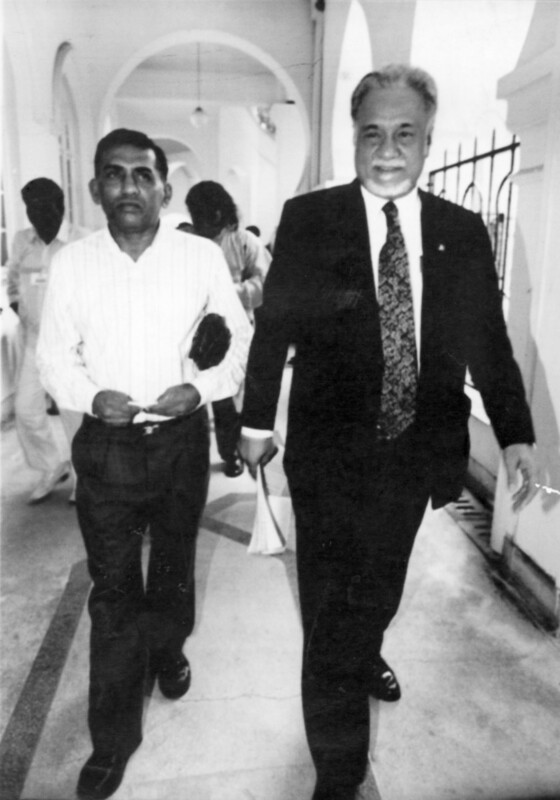 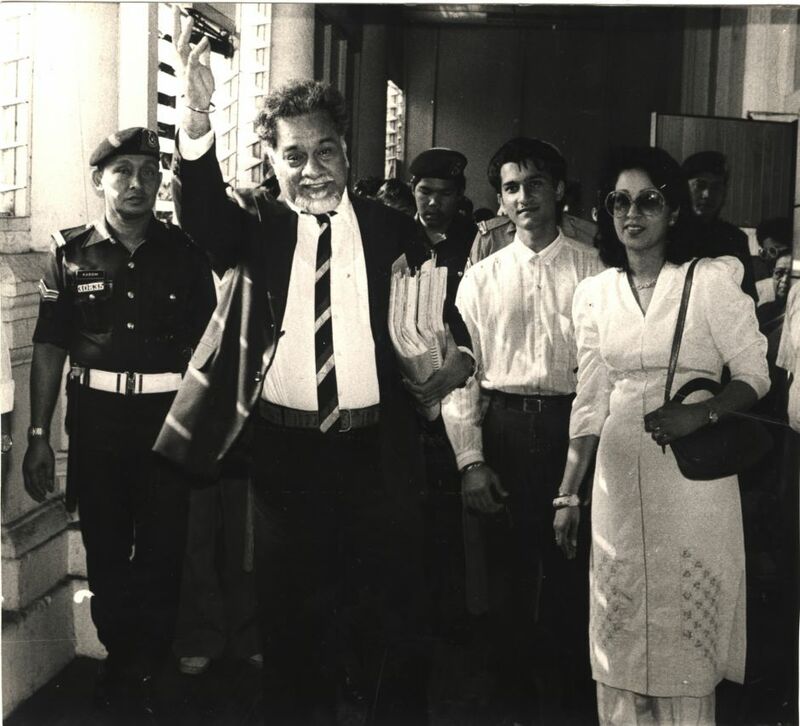 "Karpal treated him like a son of his own," said Harvindar, who is close to Karpal's family members. 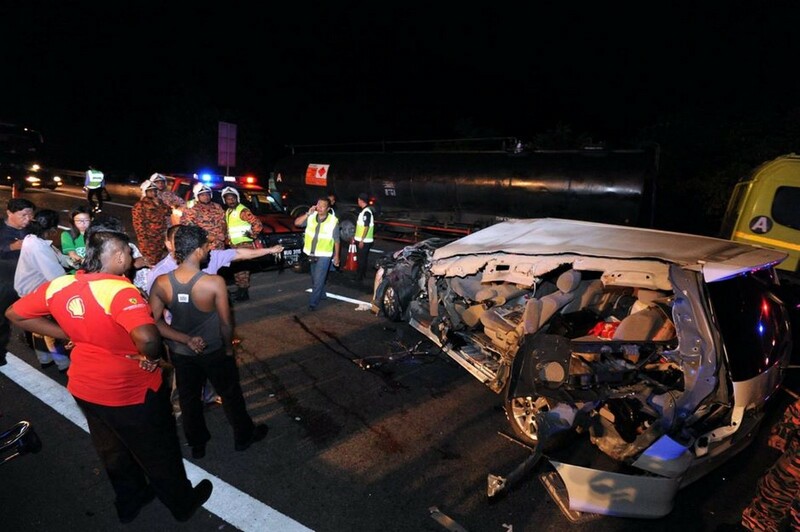 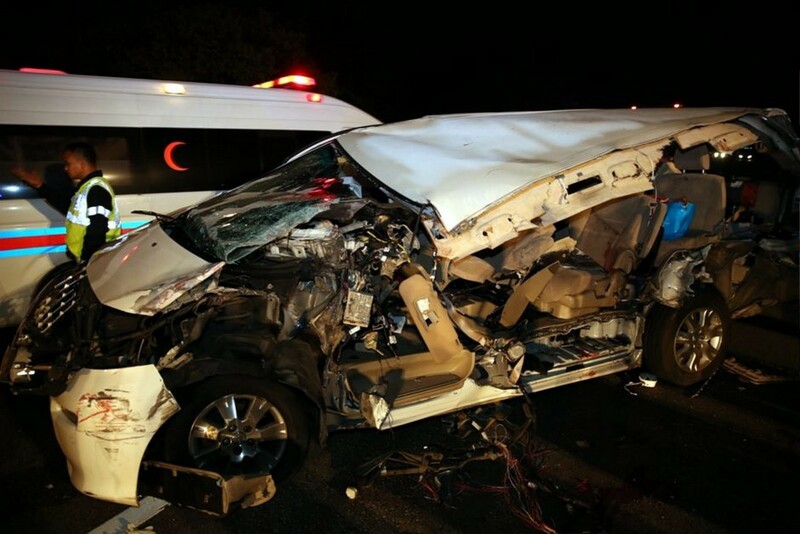 Meanwhile, Suresh said driver C. Selvam, 27, had given his statement to police and undergone medical checks. 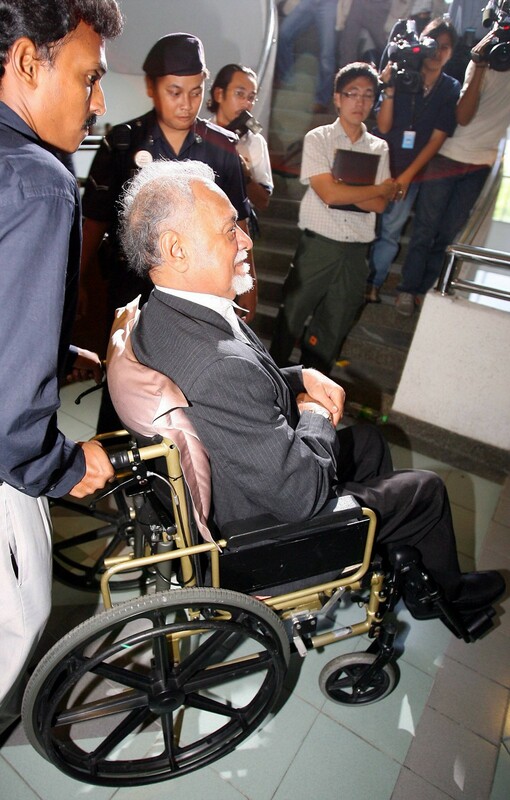 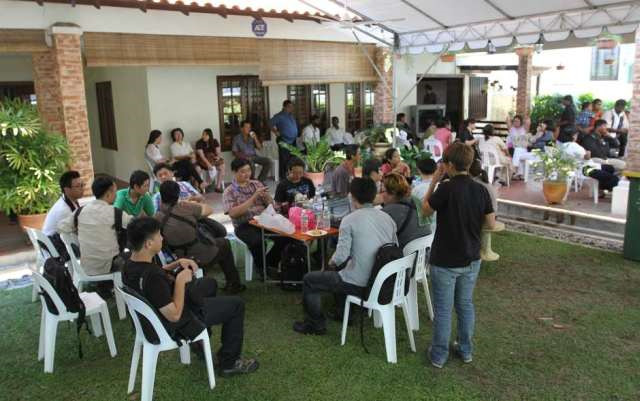 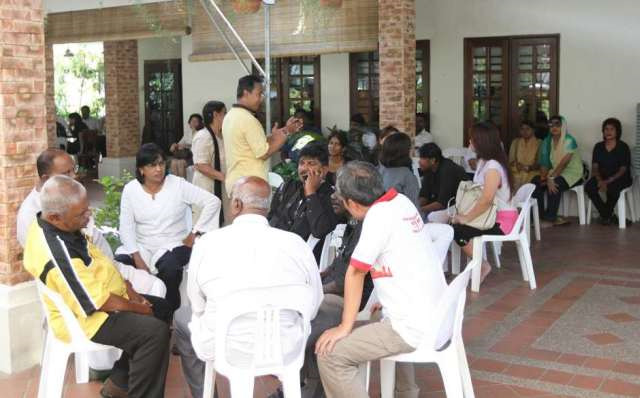 Selvam is said to be still in Ipoh.